The best way to explain relationship coaching is to explain what it is not. Relationship Coaching is not psychotherapy or counseling. Although feelings may be expressed during a coaching session, no psychoanalysis or therapy will be used in relation to the emotions being expressed. 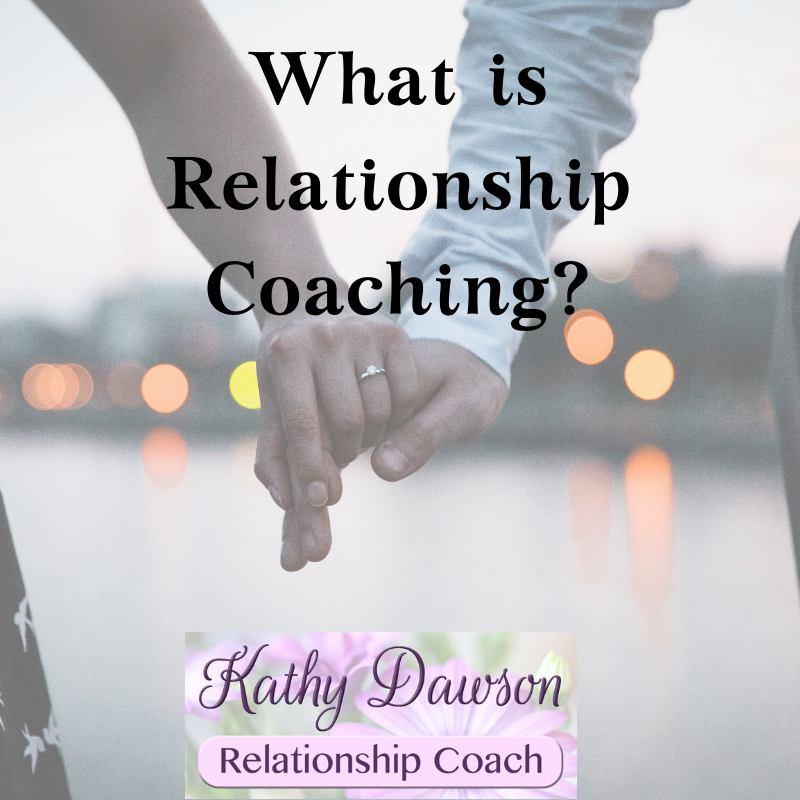 If you are already in marriage counseling or have tried it in the past, Kathy Dawson’s relationship coaching works as a great alternative or supplement to marriage counseling. 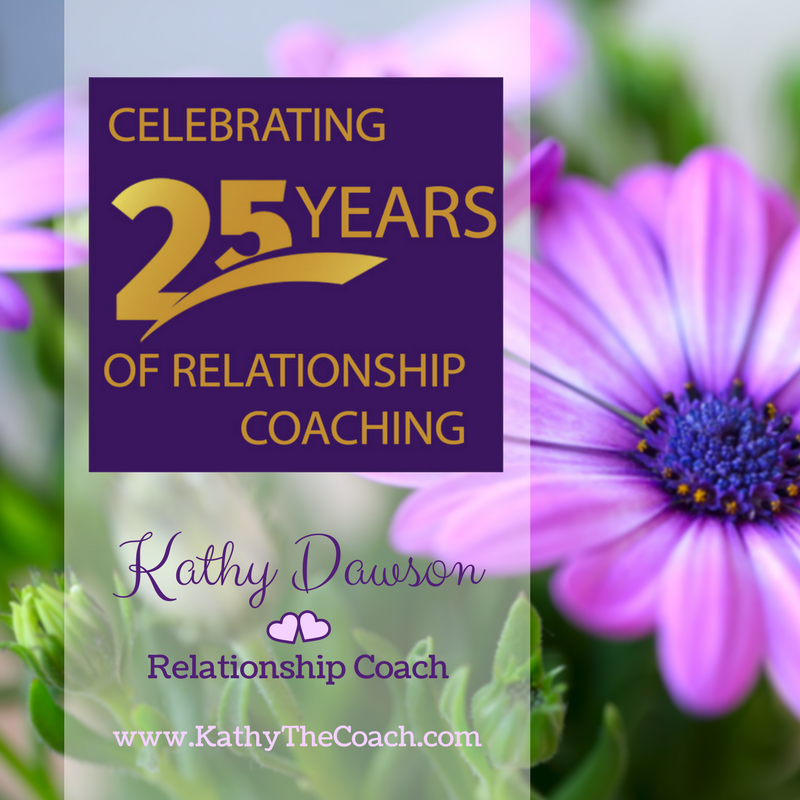 As your coach, Kathy’s job is to work with you to construct a custom-designed plan to help you manage your marriage or relationship. 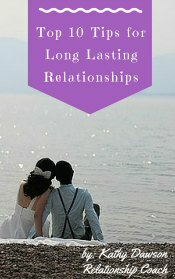 These relationships can be with your spouse, partner, mate or even other family members. Kathy has worked with people who own family businesses and even sports teams. 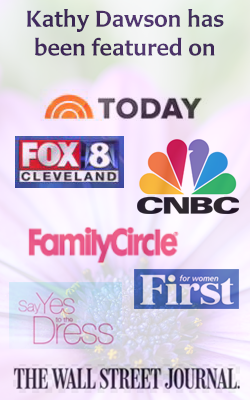 Providing an alternative or supplement to marriage counseling, Kathy’s role as a coach is to teach you skills and motivate you to incorporate those skills into your daily life. By supplying you with new information, skills, and “homework,” Kathy will help you be accountable for the positive changes you decide to make in yourself and in your marriage or relationship. Wondering where to start now? 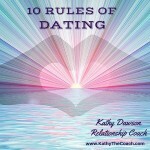 Book a complimentary call with Kathy to determine if she is the best fit to help you with your relationship. Learn more about Kathy’s Relationship Coaching Services and her Coaching Policies and Fees.